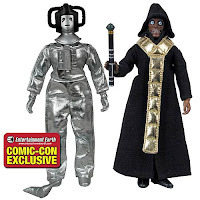 @BifBangPow: Doctor Who 8-Inch Action Figures - Now Shipping! Bif Bang Pow! is thrilled to announce that the first four figures from our Doctor Who 8-inch retro action figure product line are now shipping. 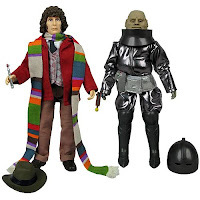 Order the Fourth Doctor, Sontaran Styre, Cyberleader and The Master today!